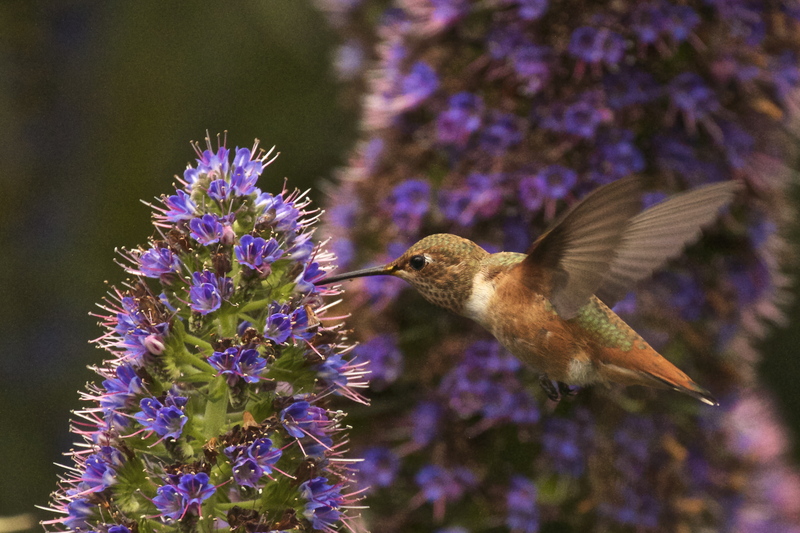 Male Allen’s Hummingbird at the fountain in the butterfly garden; Mason Regional Park, Irvine. Male Calliope at Brand Park in Glendale. 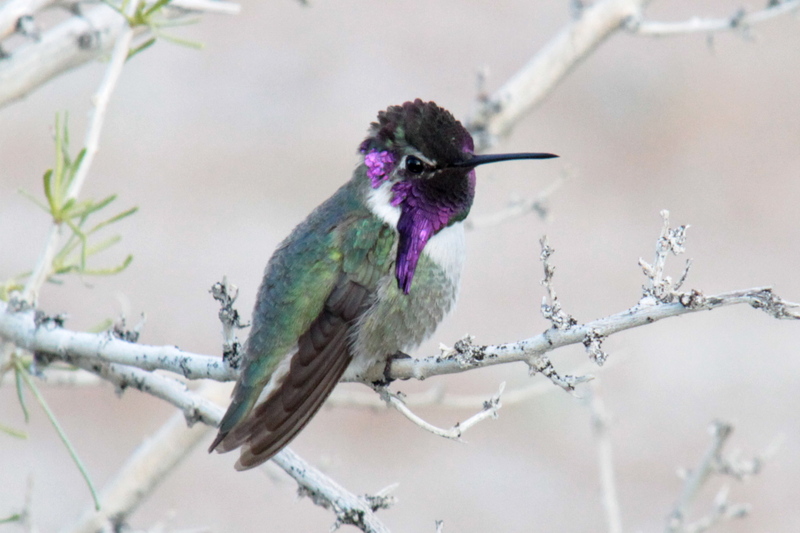 This male Costa’s Hummingbird was hanging out near the nature center in Borrego Springs. A female and a juvenile male were also in the area on Feb. 21, 2011. 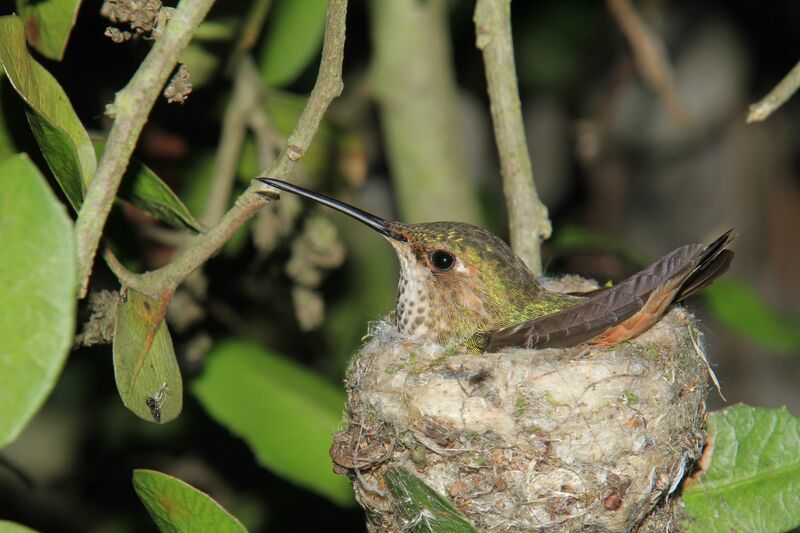 This Allen’s Hummingbird was spotted on 2/14/10 in Mason Regional Park in Irvine. A closer look found two eggs inside the nest.